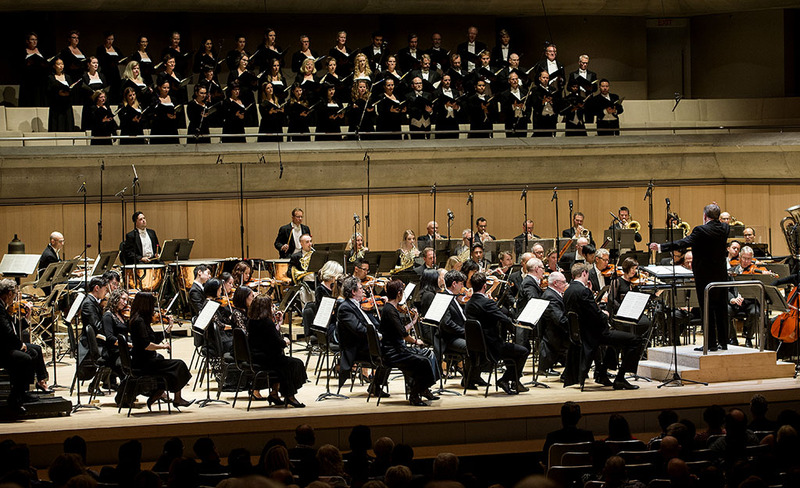 Toronto Symphony Orchestra 2018/19 season-opening concert at Roy Thomson Hall. 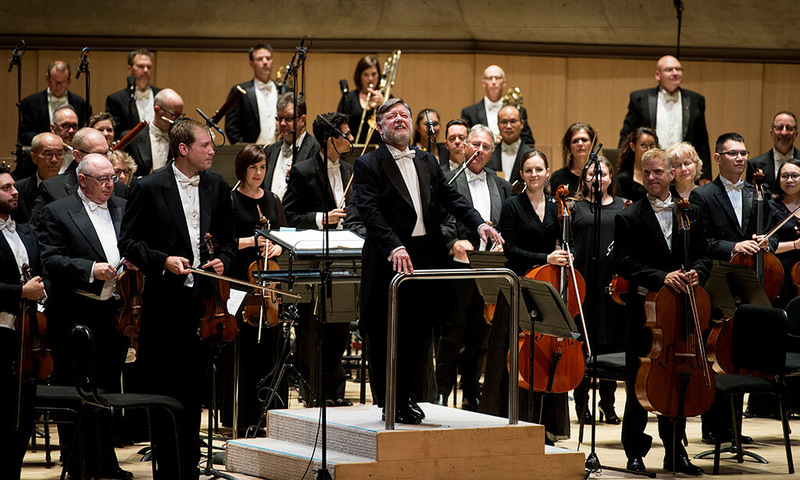 The Toronto Mendelssohn Choir and Sir Andrew Davis, conductor. Thursday. Repeats Sept. 22 & 23. See HERE for details. At the age of 74, Sir Andrew Davis’s walk to the podium is a little more measured these days but that is not surprising for a man who seems to be everywhere. 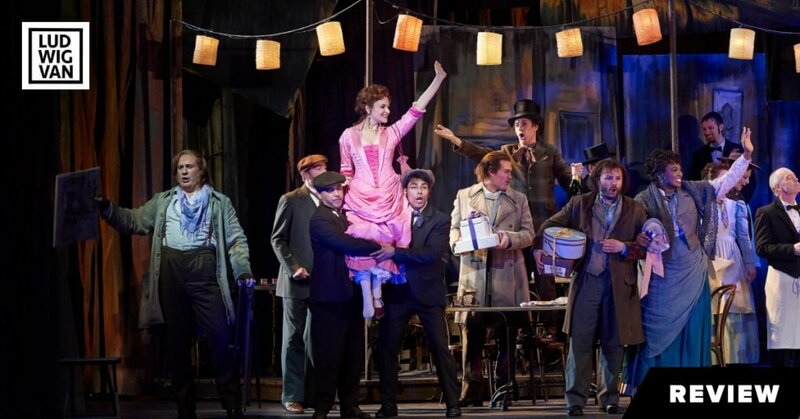 For nearly two decades the centre of his musical world has been Chicago where he is music director of the Lyric Opera. But he is also music director of the Melbourne Symphony and conductor laureate of both the BBC Symphony and the Toronto Symphony Orchestra. And for the next two seasons, he is adding another TSO title as interim artistic director, bridging outgoing Peter Oundjian and incoming Gustav Gimeno. 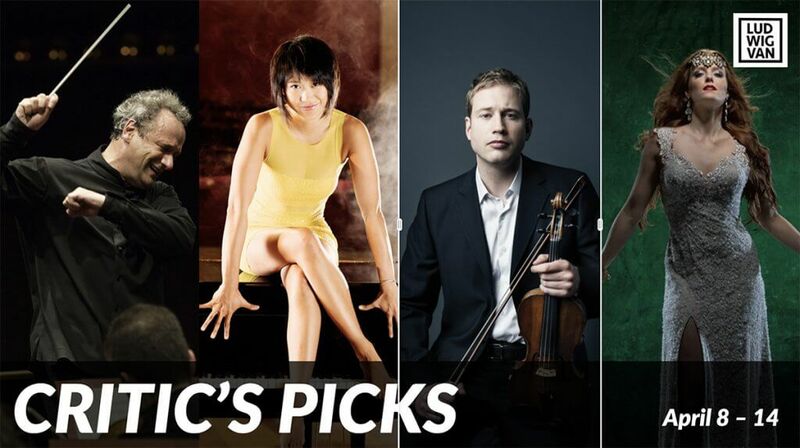 This week Sir Andrew is on the podium for the opening concerts of the TSO’s 2018-2019 season. The concert got off to a rocky start with Godfrey Ridout’s fussy and subdued arrangement of O Canada, which oddly defied audience participation due to its lack of prerequisite joy and enthusiasm. Then came a rarity: an excerpt from Berlioz’ Lélio, ou Le retour a la vie (The Return to Life), a sequel to the Symphonie fantastique. Lélio is a mishmash of music and declamation and not among the composer’s masterpieces. Sir Andrew chose to give us just one musical excerpt, a Fantasy on Shakespeare’s The Tempest for chorus and orchestra. As usual with Berlioz’s orchestral music, the instrumentation was clever and original. But even with an impressive Toronto Mendelssohn Choir on hand, this brief excerpt seemed too long for the quality of its inspiration. Canadian composer Jacques Hétu (1938-2010) was one of the foremost composers of his generation. His works were played regularly across Canada and also in the U.S. and Europe. But as so often with the music of living composers their pieces are played once and then forgotten. Variations concertantes Op. 74 was commissioned by the TSO and premiered in 2006 in a performance conducted by Peter Oundjian. 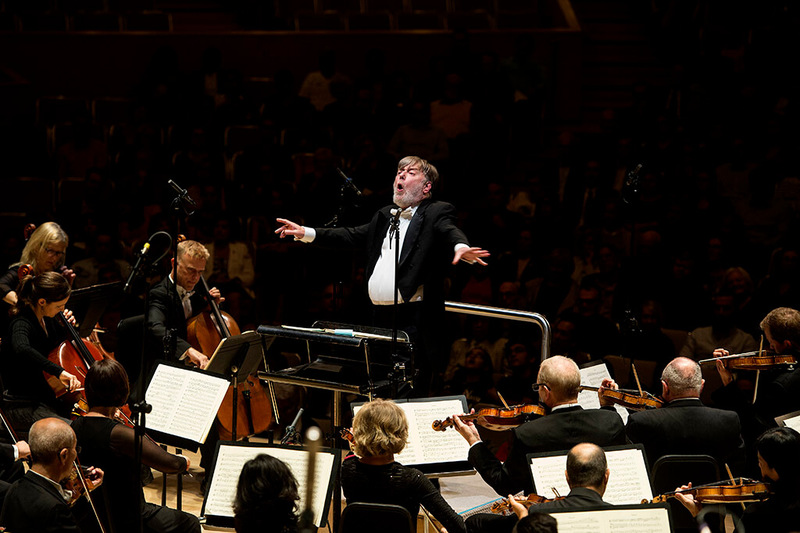 Sir Andrew Davis did the music and the composer a real service in bringing it back for this week’s concert. If it is not a masterpiece, it is not far from it and should be in the repertoire of every Canadian orchestra. The piece combines fine craftsmanship with beauty of sound and expressiveness. In this set of 12 variations, there is not one theme, but three, and they are treated with remarkable ingenuity. A terrific piece, given a superb performance by Sir Andrew and the TSO. The pièce de resistance was more Berlioz. But this time Berlioz at his finest in the Symphonie fantastique. As it happens, this piece holds a special place in the orchestra’s history. Seiji Ozawa gave a stunning performance with the TSO March 4, 1964, and later recorded it with the orchestra. It was one of Ozawa’s ‘party pieces’ and he conducted it no fewer than 16 times with the TSO. 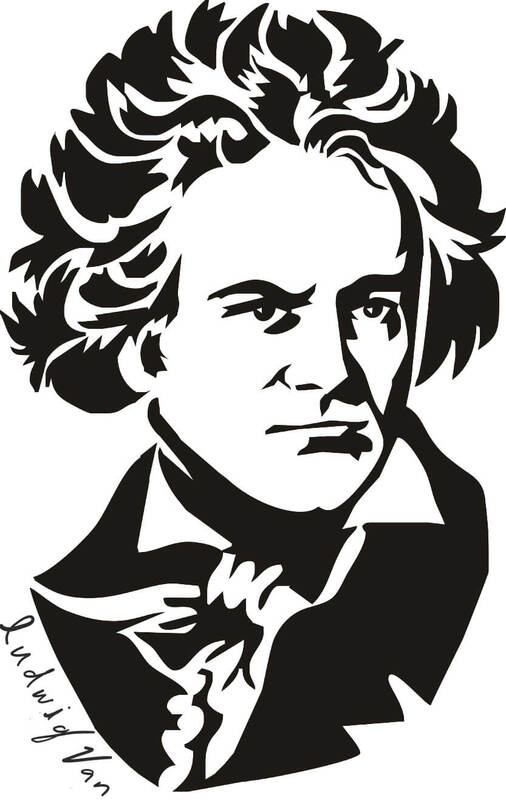 The Symphonie fantastique is both a ‘classical’ symphony and a piece of program music. 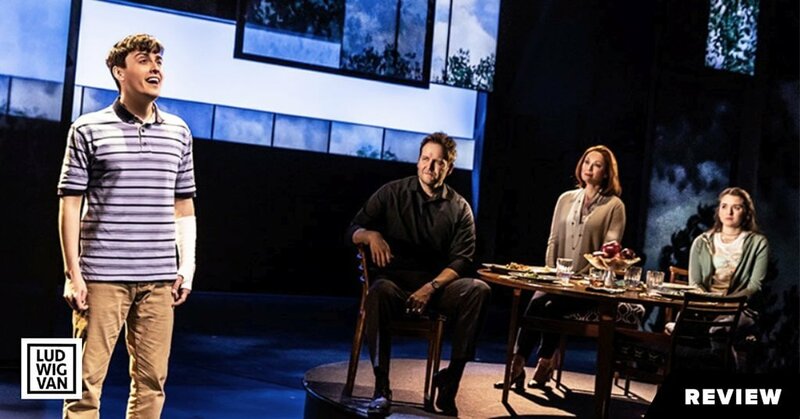 The music tells a story about a lovesick hero and his drug-induced hallucinations. Ozawa’s approach to the piece was pure poetry, using the music to create a vivid picture of the young man’s fantasy world of love and death. Sir Andrew, on the other hand, gave us a more prosaic reading, drawing our attention to the musical structure and rendering the special effects with accuracy rather than drama. Sir Andrew’s way with the piece is perfectly reasonable and the orchestra played well, with some outstanding solos from principal clarinetist Joaquin Valdepeñas. Reflecting on the Ozawa days with the TSO, I was also reminded that those memorable Symphonie fantastique performances took place in Massey Hall, a concert space much more conducive to this kind of piece. Even the acoustically renovated Roy Thomson Hall is still dry and one-dimensional compared to Massey Hall. And the bass section doesn’t stand a chance. And there are other peculiarities and deficiencies. I was sitting in what most listeners would call the best seat in the house — front row of the balcony — and while the double basses and their distinctive timbre could hardly be heard at all, the horns were too loud, even when attempting to play softly. Not their fault. Clearly, more work needs to be done to make Roy Thomson a world-class concert hall. Another acoustical issue needs to be mentioned, but I doubt that it has anything to do with the hall. In the third movement there is a dialogue between the English horn sitting in the orchestra, and the oboe offstage. Two shepherds singing to each other at some distance. But in this week’s TSO performance, the distant oboe sounded much too loud and much too close; the effect was ruined. Before the concert, Sir Andrew announced from the podium that both Berlioz pieces were being recorded for release on the Chandos label. That is very good news. Sir Andrew has been recording regularly for Chandos and under Peter Oundjian the TSO made several fine recordings for the label, including the most recent one devoted to the music of Vaughan Williams.